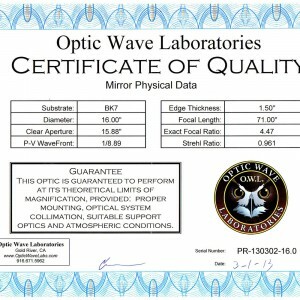 16" F4.5 OWL refigured mirror Sold! 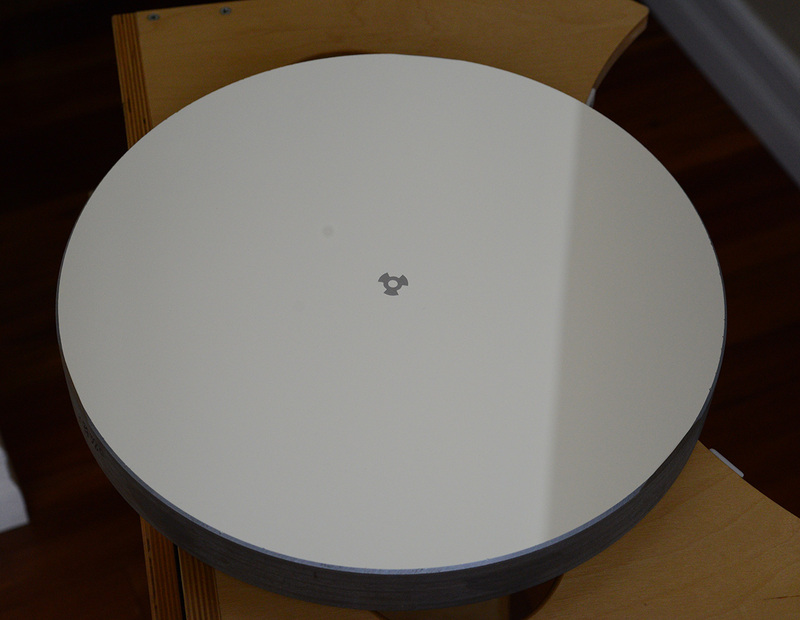 I have a 16" F4.5 mirror for sale. 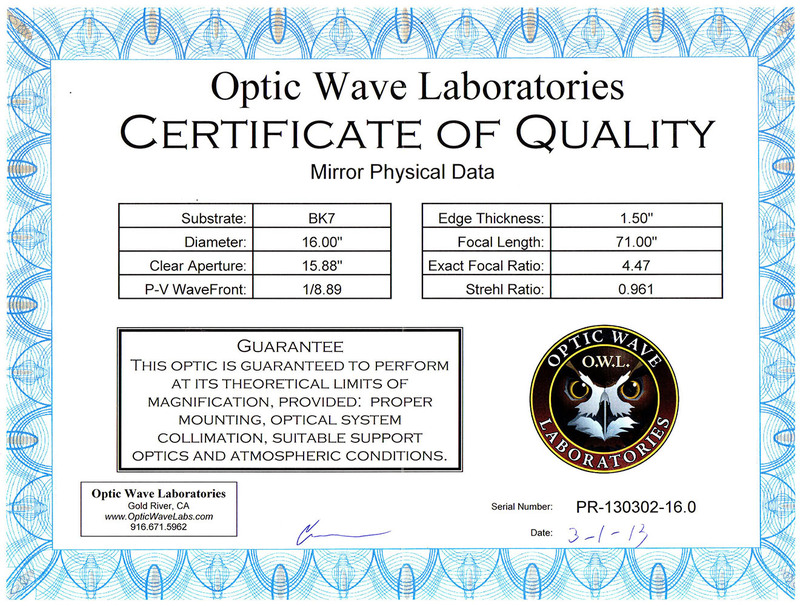 This was a Meade Lightbridge GSO mirror refigured by Optic Wave Labs to a 0.96 Strehl. It was coated by Spectrum Coatings with their highest quality MaxR coatings. I had it refigured because the mirror couldn't keep up with my 12" reflector. OWL tested the original figure at 0.69 Strehl. It was a huge improvement. These GSO mirrors sell new for $1280, but you have no guarantee as to the quality. To refigure this mirror today with the MaxR Spectrum Coatings would likely cost over $800. If you have a 16" Lightbridge and aren't happy with your mirror, this would be a good replacement and then you could sell your old mirror. 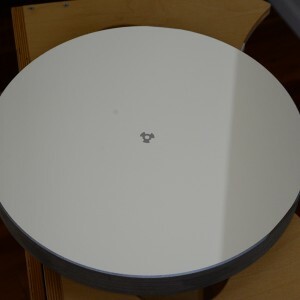 I had the mirror in a Dobstuff structure and am selling it because I bought a F3.7 mirror to use in the same structure. The coatings look brand new. It has been stored inside with a cover. Price $1300 plus shipping and any Paypal fees.